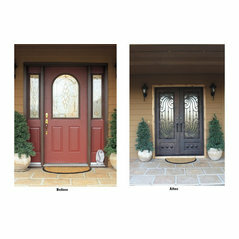 Iron Doors Unlimited makes a high quality product. 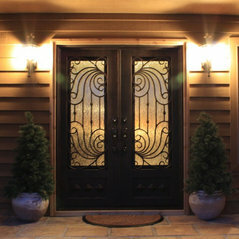 Their doors are beautiful. We love having their product line to supply for our customers! 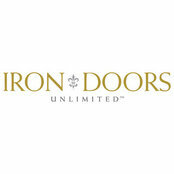 Thank you Iron Doors Unlimited!